Swords And Sceptres stars among others Derek Jacobi (Gladiator), Rupert Everett (My Best Friend's Wedding), Nathaniel Parker (The Bodyguard), Ben Lamb (Divergent) and Jodhi May (Defiance). 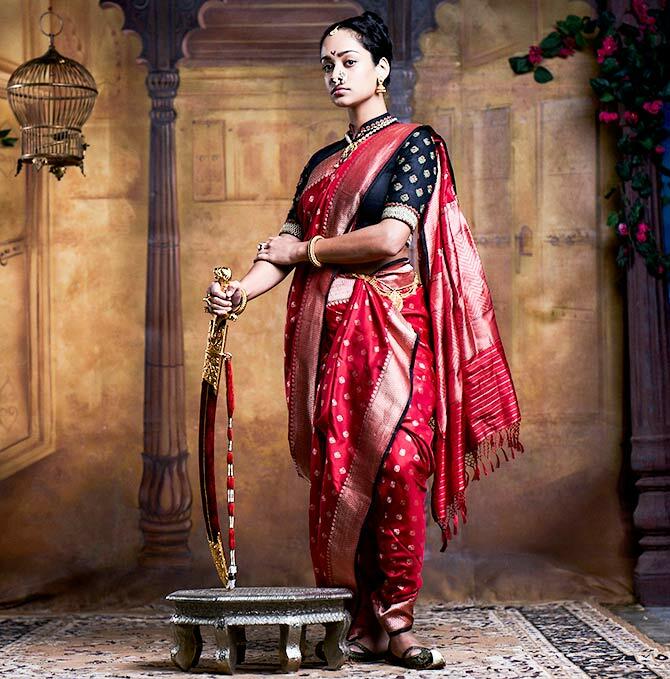 Kangana Ranaut is not the only actress making a film on Rani Laxmibai. Swords and Sceptres is directed, co-written and co-produced and directed by Swati Bhise along with Charles Salmon. The film stars Swati's daughter Devika Bhise, who earlier starred in the Dev Patel-Jeremy Irons starrer The Man Who Knew Infinity. The film also stars Derek Jacobi (Gladiator), Rupert Everett (My Best Friend's Wedding), Nathaniel Parker (The Bodyguard), Ben Lamb (Divergent) and Jodhi May (Defiance). Nagesh Bhonsle, Yatin Karyekar, Milind Gunaji, Arif Zakaria and Ajinkya Deo complete the lineup. Swati has designed the costumes for Laxmibai's and Nana Saheb's characters. Riyaz Ali Merchant has created costumes and boots for other members of the cast. The film is now in post production.